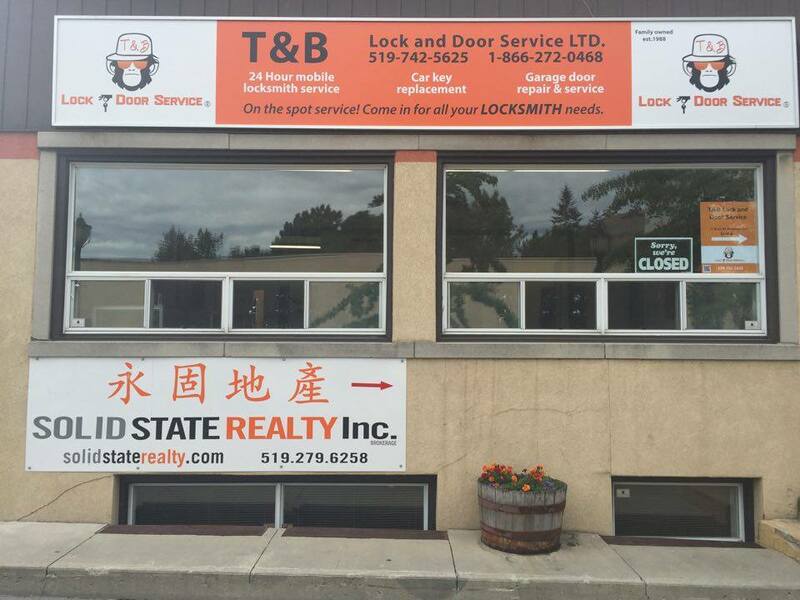 At T&B Local locksmith Kitchener, We are always here to help you with all of your lock issues. We offer 24 hour emergence service all year long. Need ideas on how to protect your home? At T&B Kitchener Local locksmith we are you home security consultants. Offering advice on how to protect what’s in your castle.